At Plenty, our vision is our name – a world in which there is Plenty for everyone. 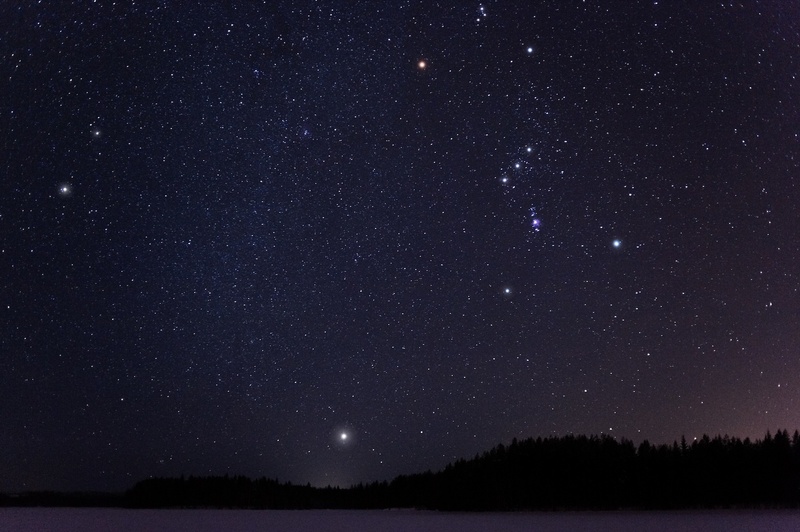 “World” is a key and deliberate part of that statement, because we deeply care about the planet and all of its inhabitants. That’s why we are immensely grateful to work with World Wildlife Fund, an organization with 50 years of experience protecting the natural world and all it generously provides us. We’ve worked with the peer-to-peer team at World Wildlife Fund for years, immersed in an interactive and meaty strategic planning and concept development process to help them unlock a new level of growth. All of that hard work is finally coming to fruition. 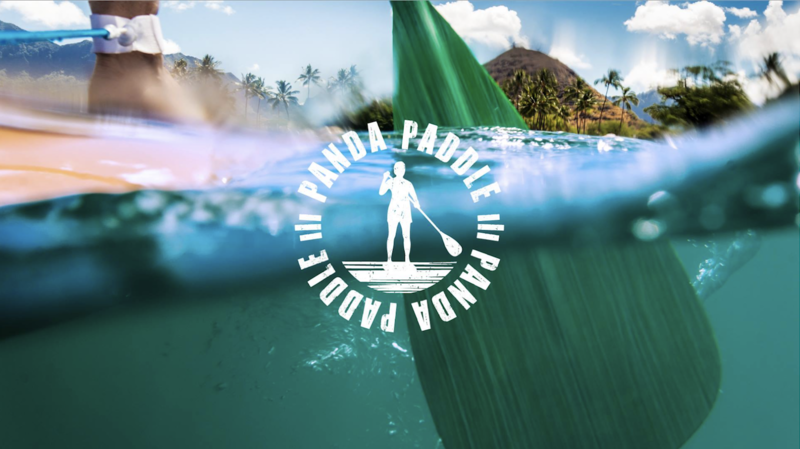 We are thrilled to announce the launch of WWF’s next great peer-to-peer fundraising event, Panda Paddle. From experienced athletes to first time paddlers, Panda Paddle participants will channel their energies equally into fundraising for WWF and paddling a 10km or 5km course in beautiful Mission Bay, California. The courses are designed for recreational and experienced paddlers to do individually or with a team. The event culminates in a land-based, fully sustainable festival with music, food and family-friendly experiences. If you can't get to Mission Bay, you can participate wherever you live with the virtual option. Team Plenty will be fundraising and participating in Panda Paddle on October 20th, 2018. We invite you to learn more about this innovative, sustainable and important event at www.pandapaddle.org, and to join us in California or wherever you live by registering! 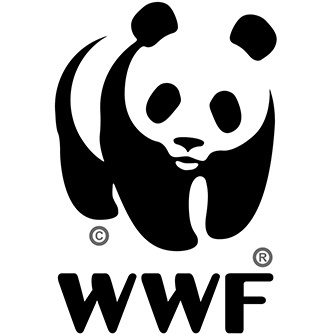 We are so proud to work with clients like World Wildlife Fund, and can’t wait to watch Panda Paddle fuel unprecedented impact to create a balanced world for people and wildlife alike. And if we can help you clarify strategy, refine your peer-to-peer, or create breakthrough innovation, let's talk. 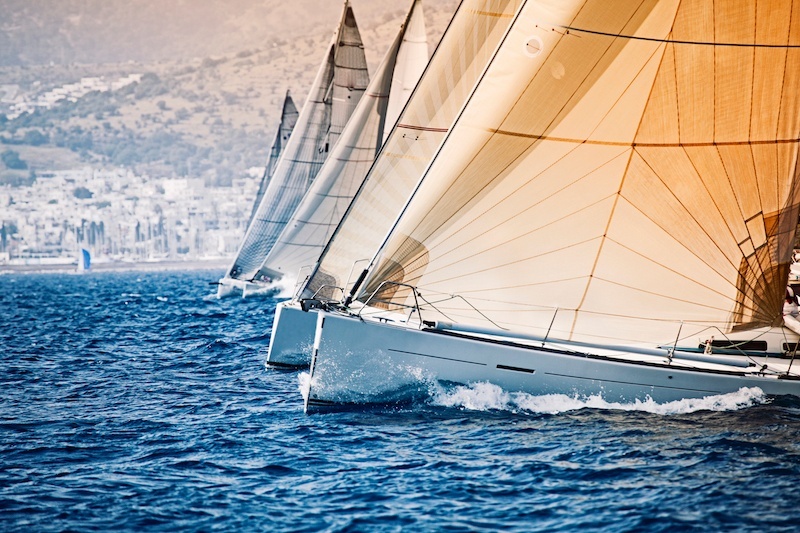 Connect to the heart of strategy with Meridian, the strategic process used worldwide to unlock growth by incredible organizations like yours.